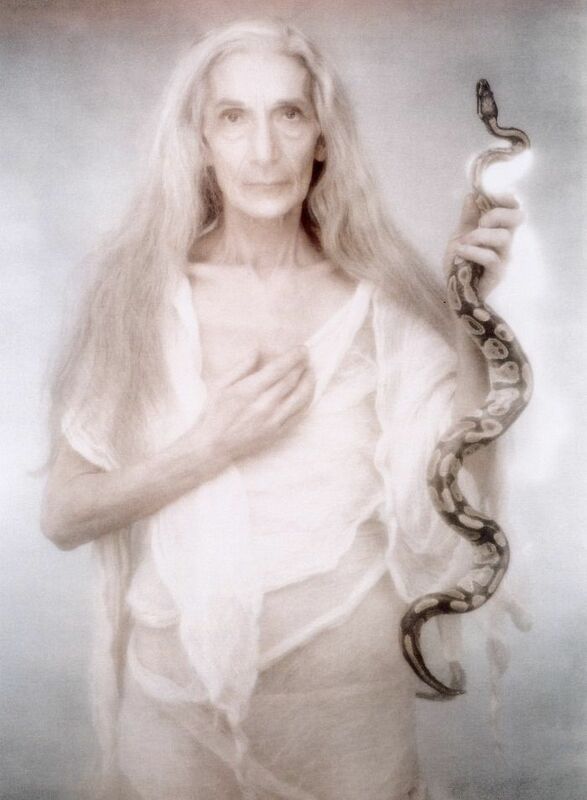 Wasimah is one of the oldest priestesses in the city of Siwal. She works at the Temple-Library of Thoth-Hermes and holds no real rank, as she has always shied away from authority, preferring instead to attend to her studies of ancient cults and rituals of Siwal. She wears her grey hair long and loose and can usually be found in almost any section of the library. She has a good working relationship with Saabu Theet. Wasimah specialises in the Cults of Siwal – not only those of Thoth-Hermes. She is well respected, even by the high ranking priests, who will often refer to her for her knowledge of cults and practices of various religions, as well as the ancient rituals of the followers of Thoth. Saabu Theet will have conversed many times with her in his ongoing research. She knows of the Tablets of Emerald Wisdom and it is highly likely she will suspect Saabu as being part of a secret cabal.